ELIZABETH LAPENSÉE is an award-winning designer, writer, artist, and researcher. 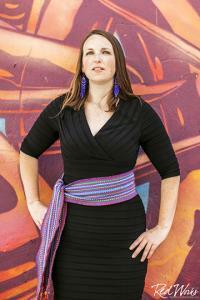 She is Anishinaabe from Baawaating with relations at Bay Mills Indian Community and Métis. She is an Assistant Professor of Media & Information and Writing, Rhetoric & American Cultures at Michigan State University.